ranking of the Best and Worst U.S. Airlines. Veteran airline reporter Scott McCartney of the Wall Street Journal highlighted Tuesday that Delta continues to find ways to improve during weather-driven irregular operations—of which there were many in 2018— further separating it from competitors. 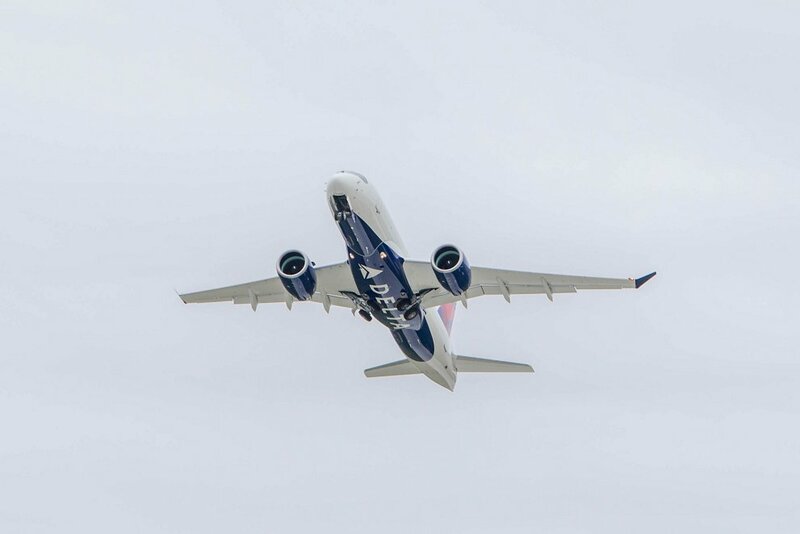 Some Delta competitors pointed to tough weather conditions and other factors to explain lacklustre operational performance, while Delta was touted for using these challenges to make strategic improvements to irregular operations preparedness. "That reduced cancellations and delays, Mr West says," McCartney wrote, quoting West: "In one day, we'll save 100 cancellations during a de-icing event in Atlanta." "Delta says it had 143 days without a single cancellation among its mainline and regional flights, up from 90 no-cancellation days from 2017. In 2018, the airline saw only 55 flights cancelled because of maintenance problems. In 2010, it had more than 5,000 maintenance cancellations," McCartney wrote, citing West's numbers.